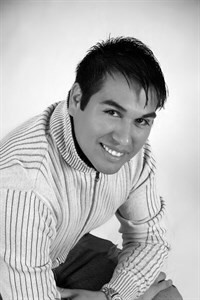 Tim Coronado, one of the studio's owners and top choreographer/teacher, began dancing at the age of nine. After only a few years on the competition stage Tim accepted a contract to tour as a background dancer on Frankie J's "Slam Down" tour. He later went on to tour with Christina Milian and appeared in the original "Step Up" movie as well as Shaina Perry's video, "It's Me". Having trained and taught classes accross the United States, Tim returned to the Houston/Galveston area in 2007 where he began teaching to both recreational and competitive level dancers. Not only have Tim's dancers won several awards at both the regional and national level, Tim has also recieved several judges awards of his own for "Best Choreography", "Best Concept", and "Most Entertaining". Most recently, Mr. Tim was named as an associate choreographer for International Ballet of Houston, an elite training program for dancers pursuing a career in ballet. Looking to the future Tim continues to focus on the development - mind, body, and spirit - of our next generation of dancers. Dancing for 15 years and competing for the past 6 years, Mikala is known by other dancers, parents, teachers, and judges as having a true PASSION FOR DANCE! Attending classes at local studios, dance conventions, and The Edge Performing Arts Center in Los Angeles, Mikala has trained in ballet, tap, jazz, hip hop, lyrical, modern, and musical theatre. Her love for the art of dance shows both in the dance room and on the competition/performance stage where she has been awarded several top awards, overalls, special judges awards, and scholarships. Attending college as a double major in business and dance, Mikala looks forward to the day when she can open her own dance studio. Until then, TNT Dance Xplosion is blessed to have her on staff! 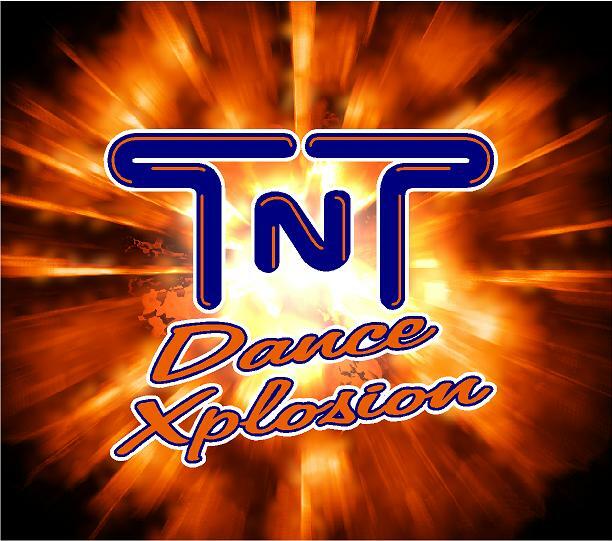 Copyright © 2011 TNT Dance Xplosion. All rights reserved.